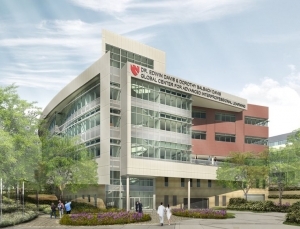 The Davis Global Center will use a holographic theater, quarantine simulation center, and other virtual reality and augmented reality gear for clinician training. 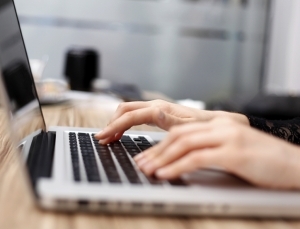 After implementing a virtual consult system in their EHR for infectious disease evaluation, the VA Boston Healthcare System found more patients received needed care faster. 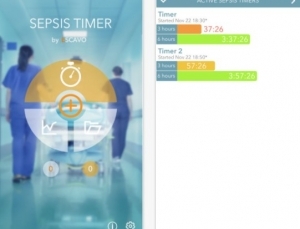 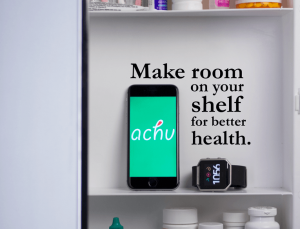 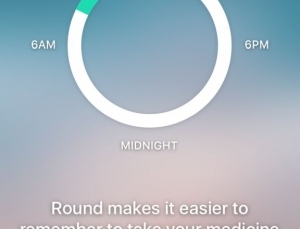 Achu is a medical app that uses data from Fitbit and algorithms to predict if you’re getting sick. 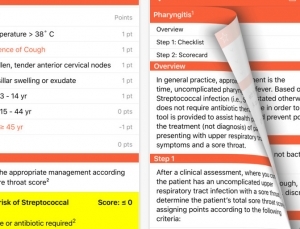 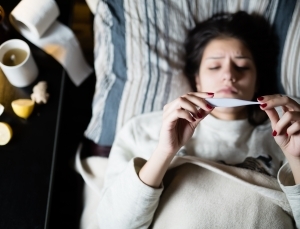 Flumoji helps users track symptoms & share that information with researchers working to improve disease surveillance. 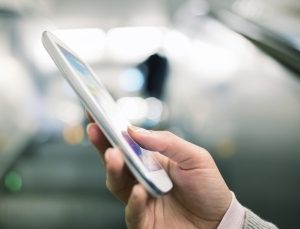 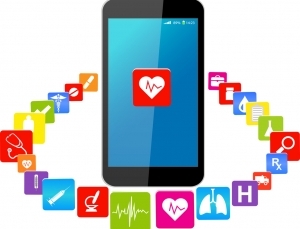 Partnership focuses on pairing software and hardware more tightly for mobile lab testing. 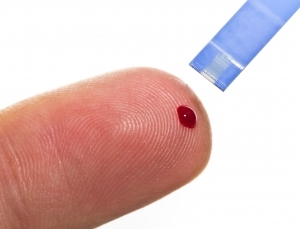 A “lab on a chip” built into a USB stick, the device can run off any computer or tablet with a USB and diagnose HIV from small blood samples. 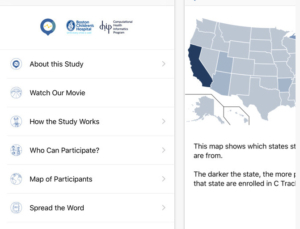 Zika app lets users report places that pose a risk for spreading Zika by supporting mosquito breeding grounds, sharing data with public health officials. 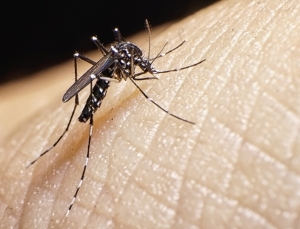 The OpenZika project will use the collective power of idling computers worldwide to screen millions of compounds for potential drug therapies against Zika. 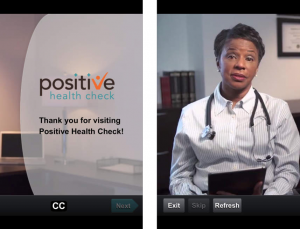 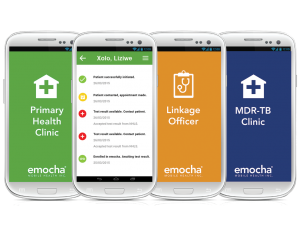 Positive Health Check is the most recent medical app by the CDC designed to help those living with HIV improve their health outcomes. 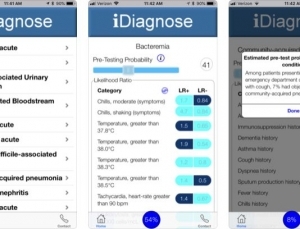 IDC is an alternative to Sanford and Hopkins infectious disease guides. 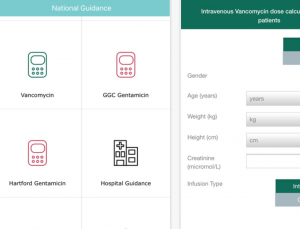 The Antimicrobial Companion from the NHS is a great tool for antibiotic stewardship. 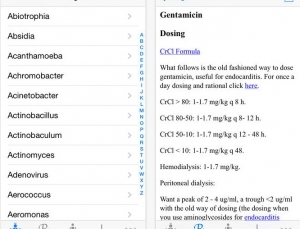 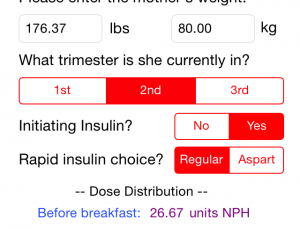 Boston Children’s hospital has released a hepatitis C Researchkit study called the C Tracker app. 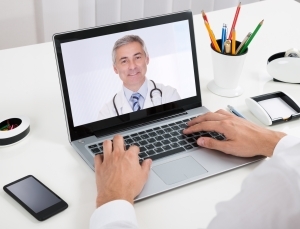 NYP OnDemand, from Columbia and Cornell, will provide services that include virtual consults, urgent care visits, and second opinions for patients. 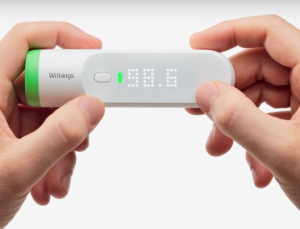 Just because Withings Thermo is FDA cleared doesn’t mean it’s accurate.